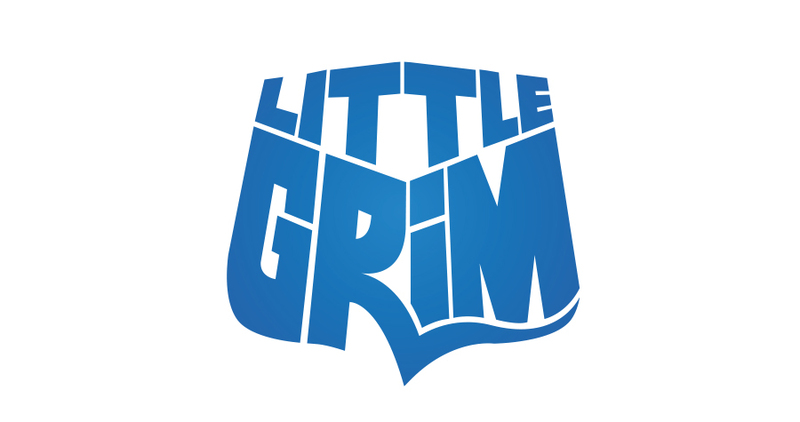 Little Grim are the new neo-psychedelic rock band on the block! 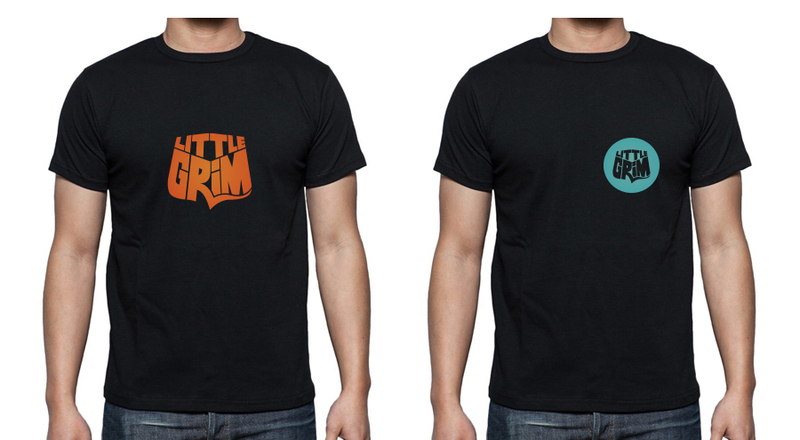 Having been recently signed, they were in need of a brand image. 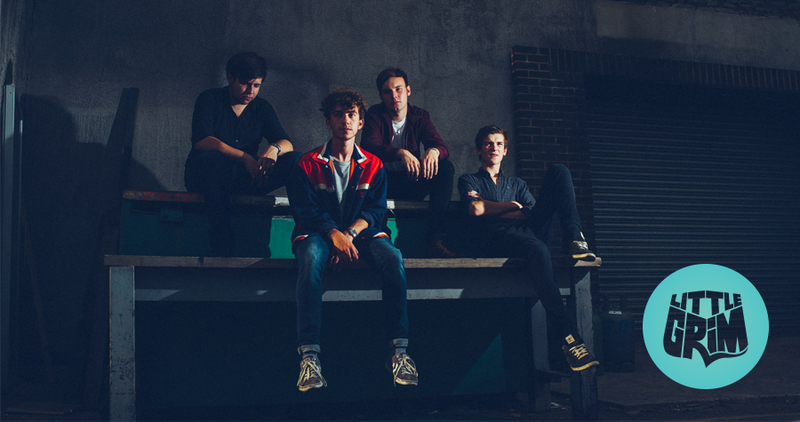 Me And You Create designed this logo which references 60’s psychedelia, but with a modern twist. 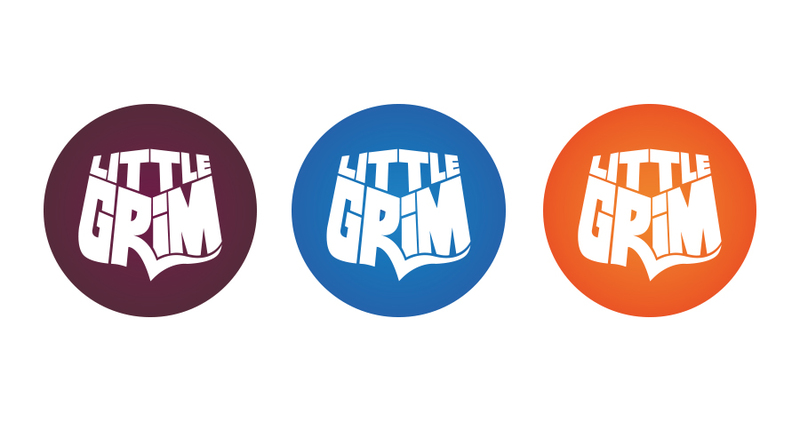 We look forward to working with Little Grim in the future as their fan club grows and grows.